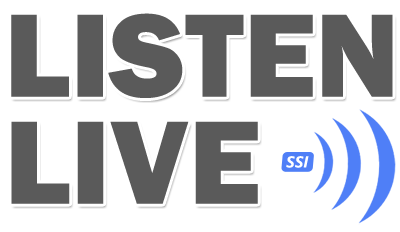 Now Listen on Your Android Devices! 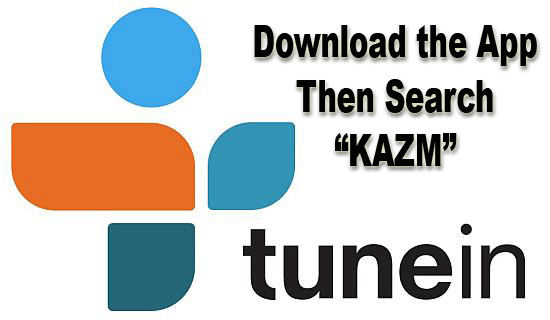 By Downloadng the KAZM Radio App! 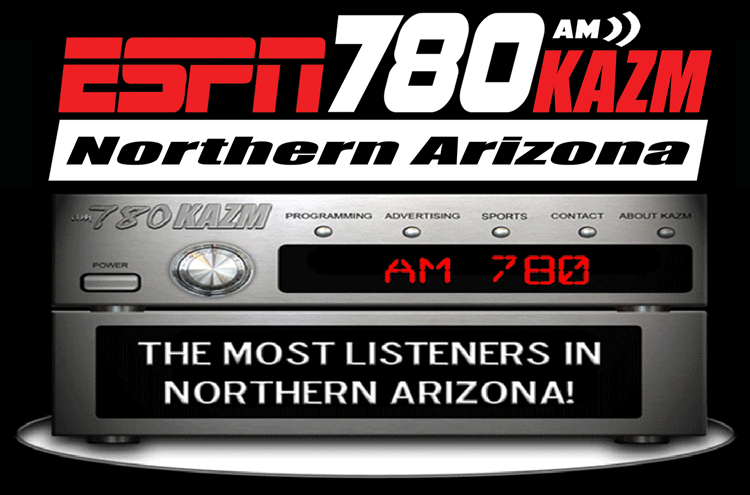 Or Listen on All Your Favorite Devices! By Downloadng the TuneIn Radio App! "The DUO" - "Sports Talk", "The Pit Tour", "Heroes of the Game", "3 & Out"
© Tabback Broadcasting Company, Inc. All rights reserved.